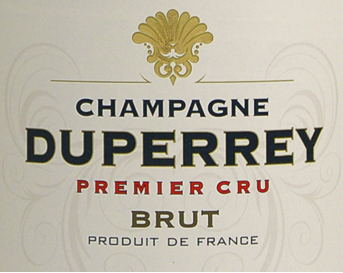 A wine that has been developed by the Duperry brand sold through Woolworths in Australia. The wine itself is made in an oxidative style, with a light golden yellow in colour, the nose shows creamy stone-fruits and touch of marmalade. Citrus tinged brioche and fuller white peach lead to a grippy finish on the palate , with the wine delivering value above it's price point.